As physicians we prefer to see the evidence first, then act accordingly. On the topic of “With or Without the White Lab Coat”, the results seem to be out. I have been fortunate to have worked with Medical Professionals who take pride in their work as well as in their polished, professional appearance, denoting respect for their colleagues and patients. As physicians we are often tempted to brush off our appearance as less important, stating that we don’t care, focusing on our patients and not on ourselves. Truth is, we do care, and our patients care, even if they don’t consciously know it. I recently read an interesting article in the Wall Street Journal motivating the case for dressing up. This would present differently in different settings. Although we tend to think we understand and appreciate our patient population’s background and values, we can not possibly anticipate and predict every single patient encounter every day: what the patient’s perceptions of our skills are, his/her (or the family’s) subconscious judgement of our skill, and how our appearance influence those perceptions. To me getting dressed is often the highlight of my day, to the physicians I assist in styling, not so much. They would often leave the house in the early morning before sunrise only to return after dark. How they would present in a family conference 10 hours later is likely the furthest thing from their mind when they leave home. 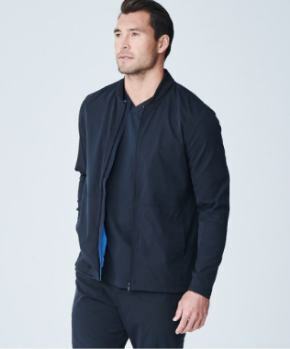 This is where a well tailored white coat, preferably with your name and credentials embroidered in, could be a big help. See Medelita. Specifically addressing attire and patients’ family preference for lab coats, a study was done in ICU in Calgary, Alberta (Canada). 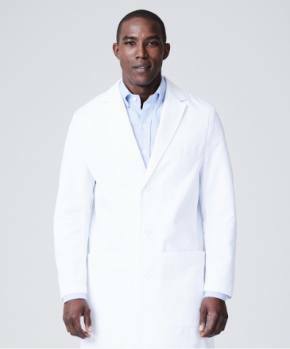 In their study Au, Khandwala, and Stelfox found that the majority of respondents indicated that it was important for physicians to be neatly groomed, be professionally dressed, and wear visible name tags, but not necessarily a white coat. Despite these self-reported preferences, when patients’ families selected their preferred physician from a panel of photographs, respondents strongly favored physicians wearing traditional attire with the white coat. Traditional attire was associated with perceptions of knowledge, honesty, and providing best overall care. 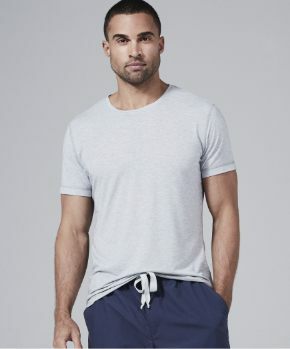 Physicians wearing scrubs were a second choice among participants and were perceived to be caring and competent to perform a lifesaving procedure. Making the effort to dress professionally denotes respect for those you serve, and respect is of the utmost importance in doctor-patient relationships. 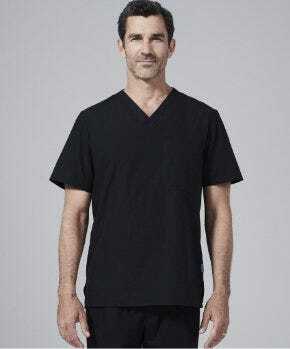 (bmj.com) Since physician attire is such an easily modifiable factor that has been demonstrated to influence the patient-physician relationship, I find it encouraging that so many physicians start to recognize the importance of their professional image, and prioritize it. Dr. Daniela Steyn (MBChB, CCFP) is a Family Physician in Kingston, Ontario, Canada. 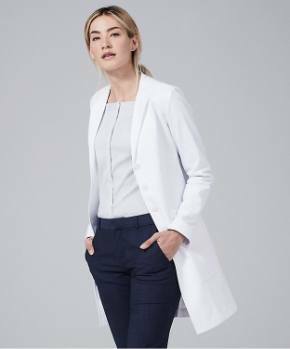 She lives her passion for fashion by styling other physicians with comfort, care and class. She learned more about styling through the Fashion Institute of Technology, New York. Visit Daniela's website at http://www.stylingmd.com/.